Rooms From: $USD 160.00. 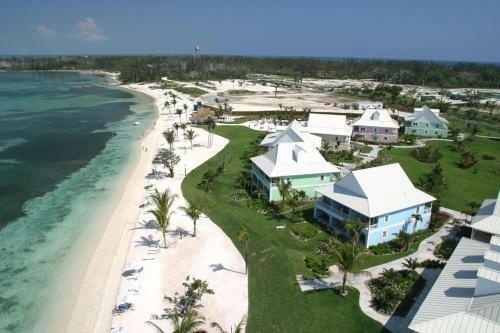 This oceanfront property is located in Great Guana Cay on the beach. Each cottage provides a fully equipped kitchen and the property offers bicycle rentals and an outdoor pool.